GradCru continues throughout the summer, as many grads stay in Ann Arbor and many incoming 1st-year grads move to Ann Arbor in the summer. It’s is a great time to meet other grads, build friendships, and establish genuine community for the year ahead. Below are a few things (not all) we do during the summer. Invite your friends and come join us! • Bible Study Groups: Every Wednesday evening (May 22 through August 7), 7:30 pm to 9:00 pm, we gather to read and discuss a different topical theme from the Bible. It’s co-ed and everyone is welcome. Location: The Boulevard Room (second floor behind Fireside Cafe) in Pierpont Commons on North Campus. Free parking after 5 pm in the Art/Architecture Building Lot (NC43). 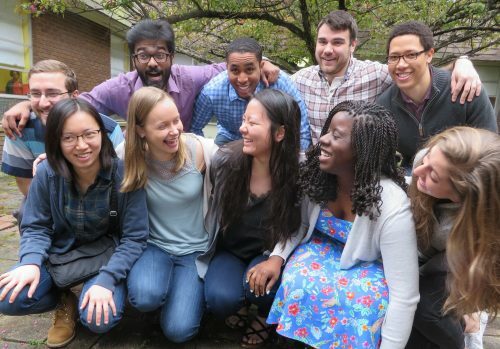 • Social Times: GradCru is VERY social — especially during the summer. Usually: BBQ, Bon Fires, Dinners, Canoeing/Tubing, Hiking/Camping, Ultimate Frisbee, Corn Hole, Volleyball, Soccer, Board Game Nights, Whirlyball, Movie Nights, Cedar Point, Tigers Baseball, car trips to Northern Michigan, and much more. The kickoff Summer BBQ is Wednesday evening, May 15, at the Roeper’s home.  Email info.umich@gradcru.org for more details. All are welcome. And, follow the “GradCru at the University of Michigan” Facebook page as we’ll post upcoming opportunities there, too.